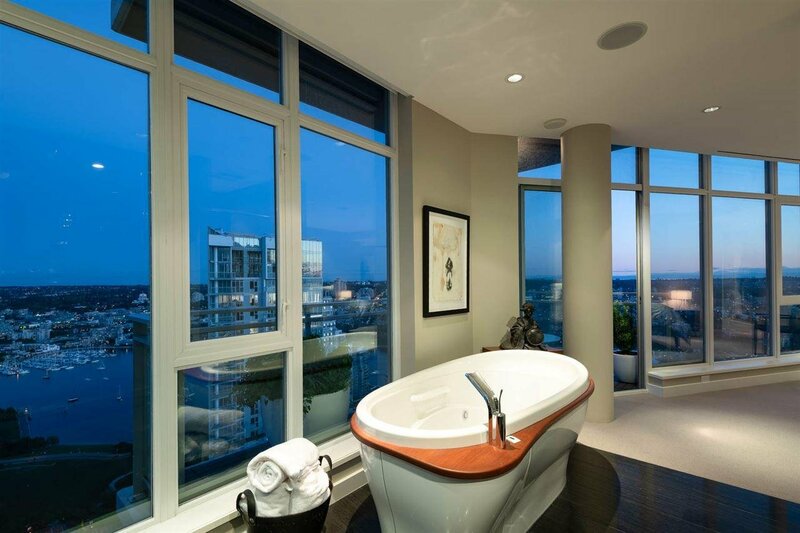 The Mark by Onni Sub-Penthouse! 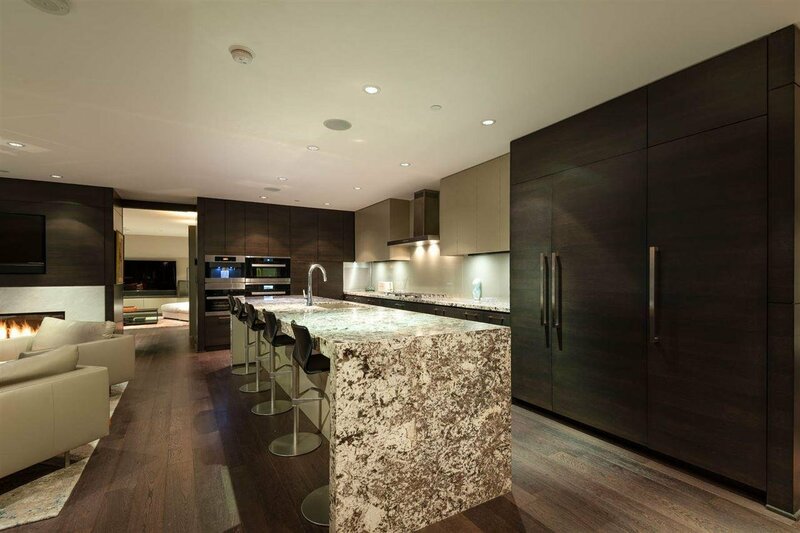 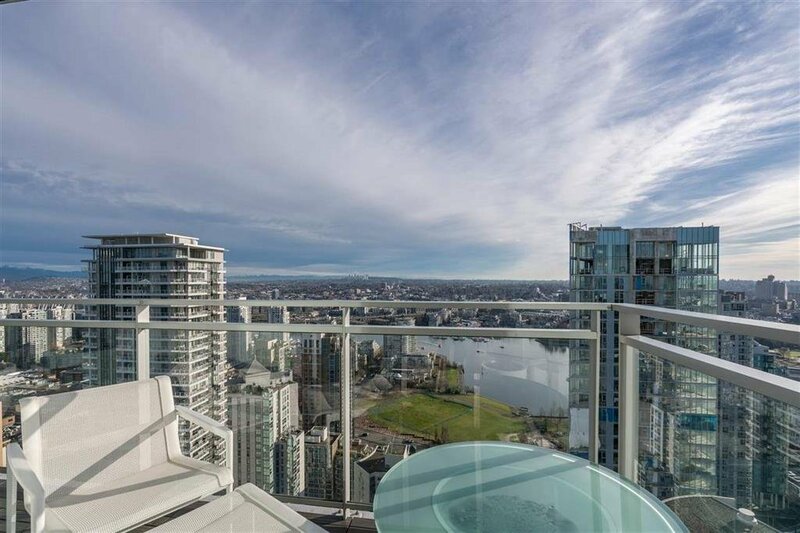 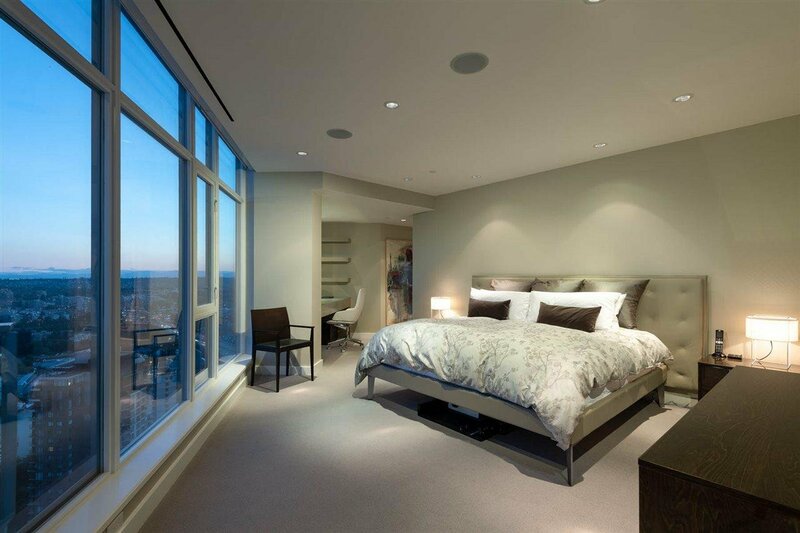 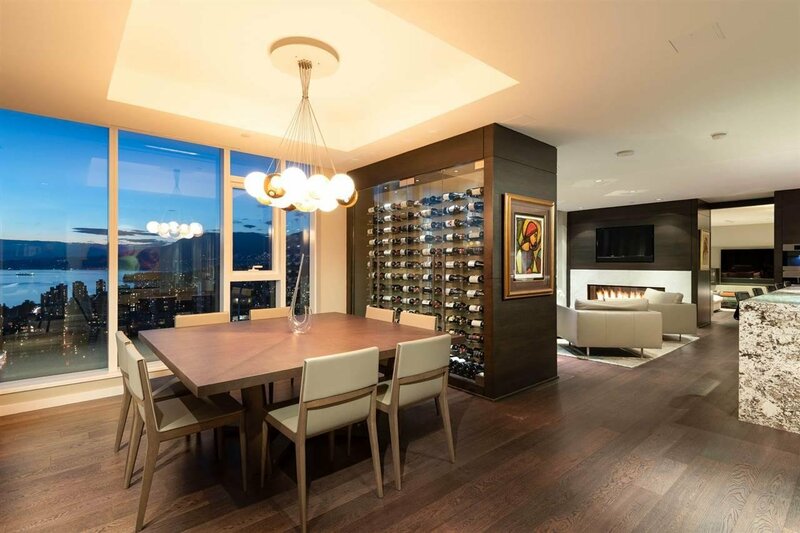 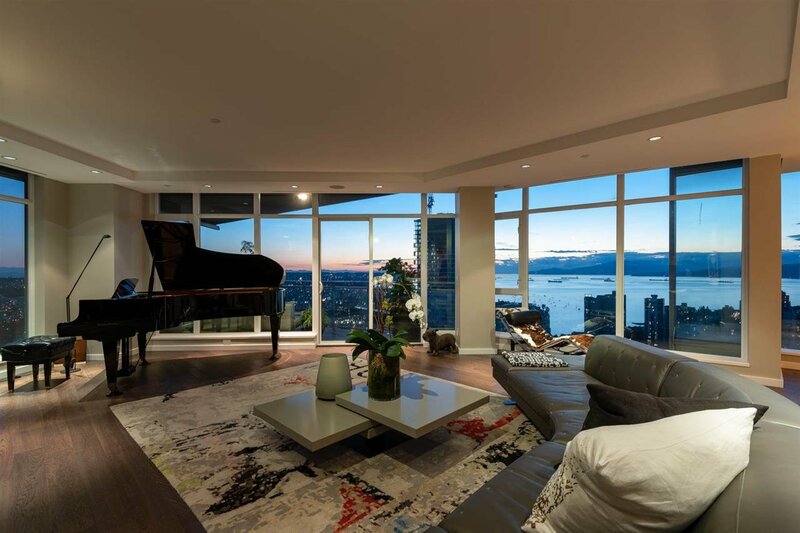 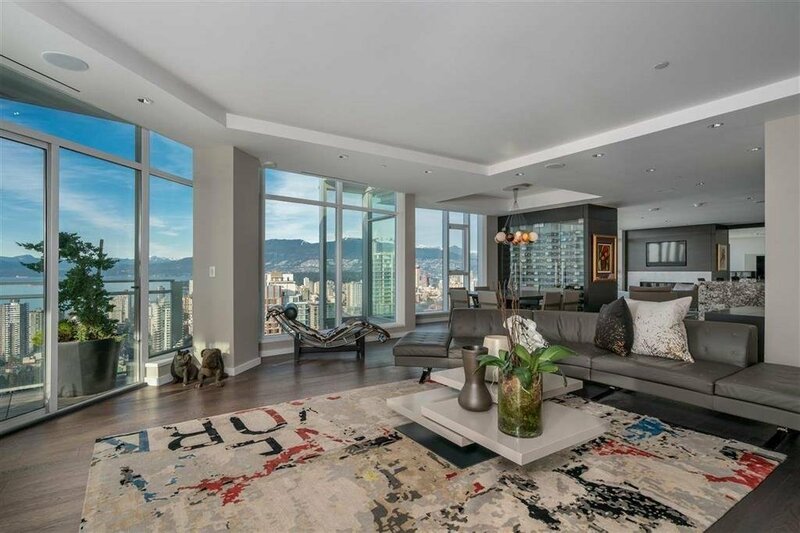 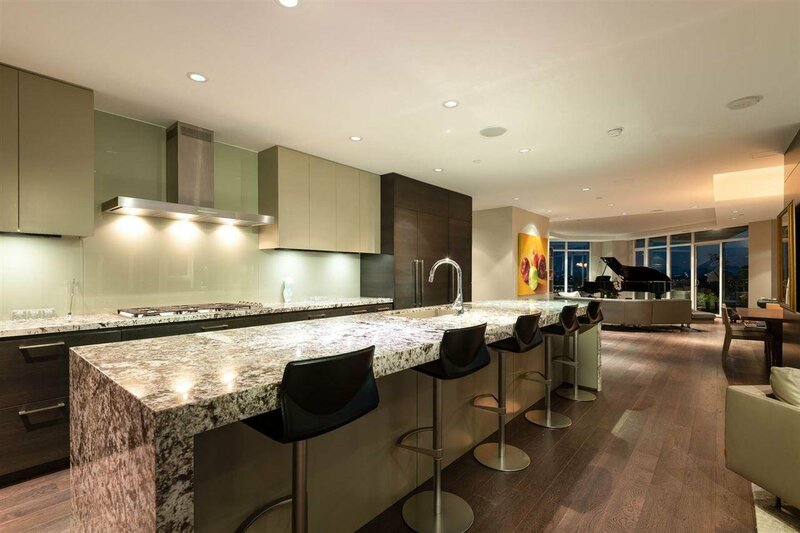 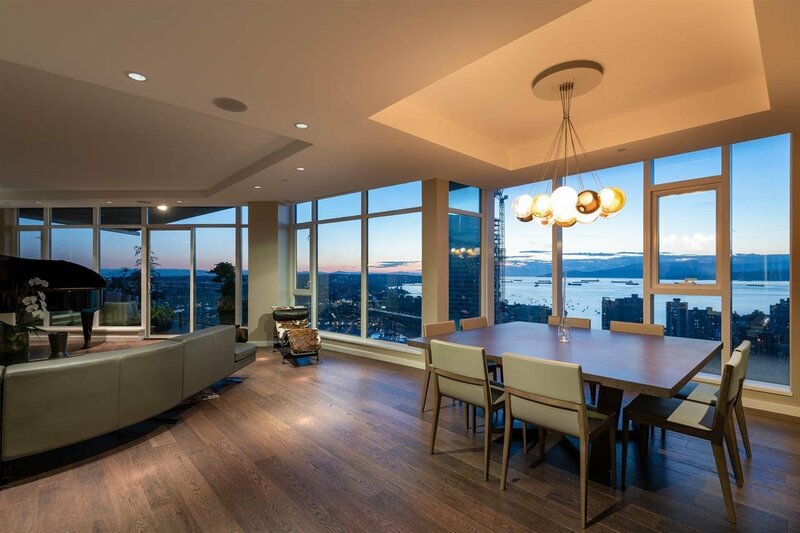 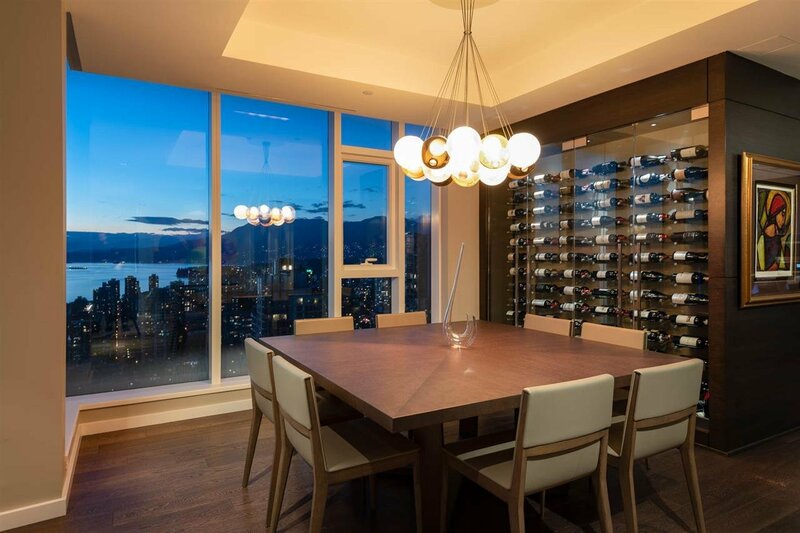 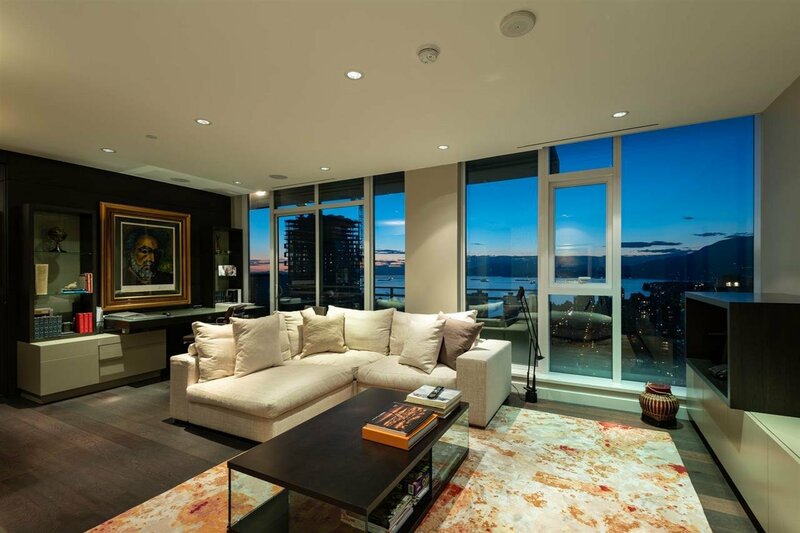 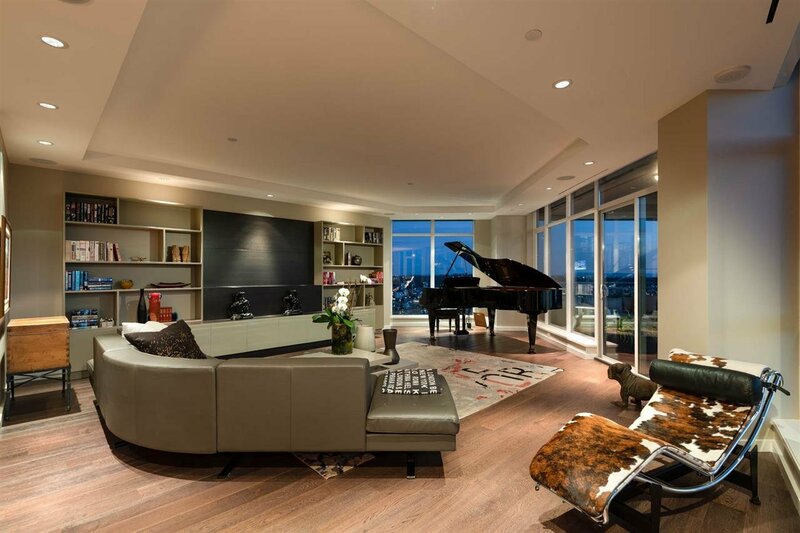 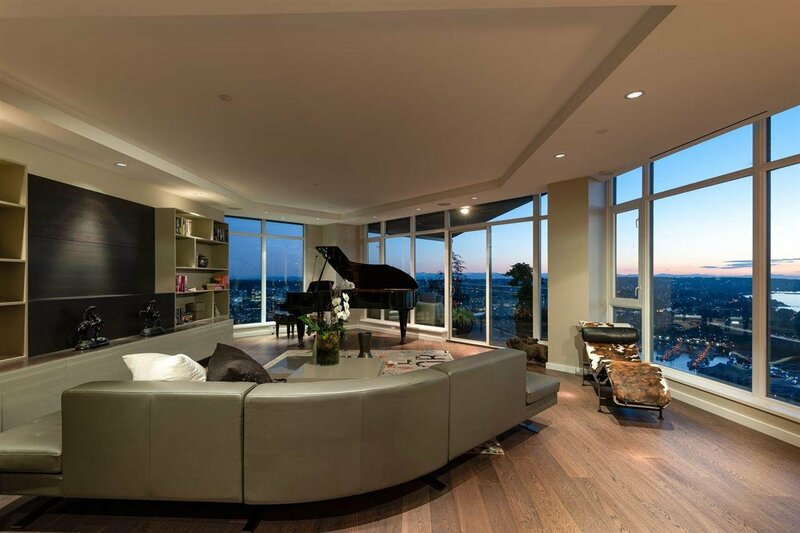 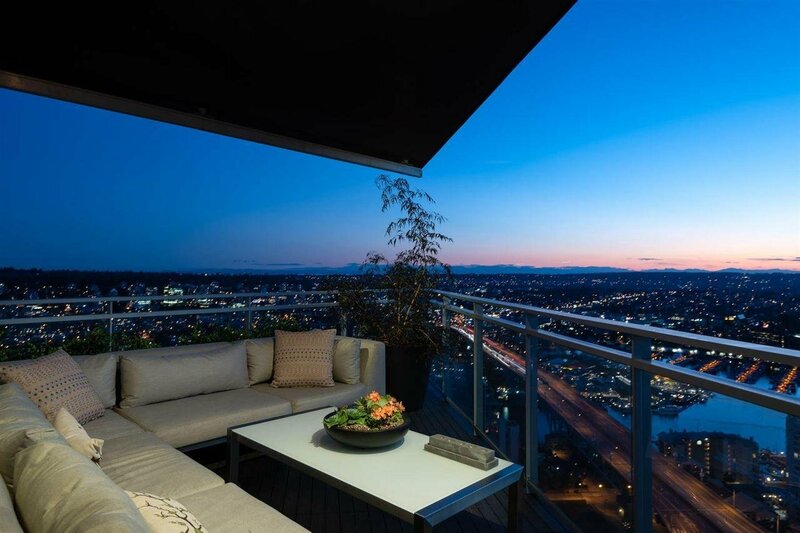 Perched on the 46th floor, this luxury residence has sweeping 320 degree views of English Bay, North Shore mountains, Mt. 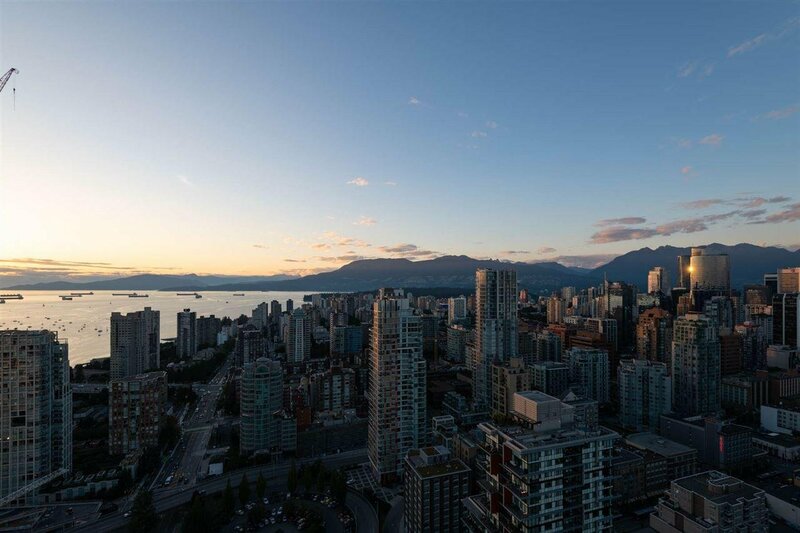 Baker, Stanley Park, Vancouver Island and so much more. 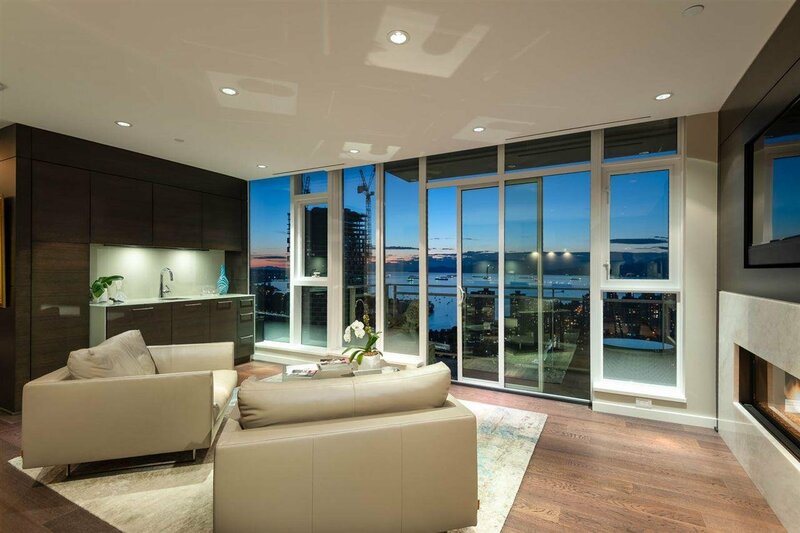 The thoughtful interior floor plan provides over 3000 sqft of living space, generous room sizes, ample storage & custom millwork throughout. 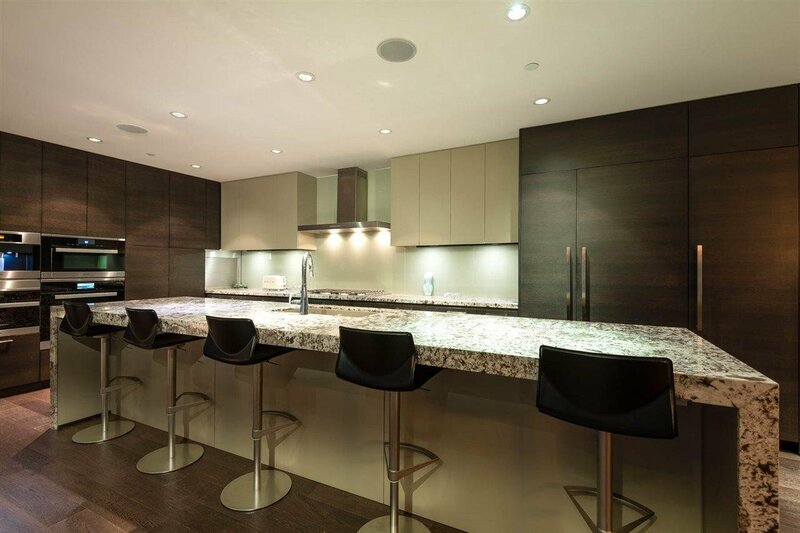 The chef’s kitchen is equipped with top of the line appliances including Miele fridge, ovens & coffee maker, gas cook top, 112 bottle wine fridge & 144 bottle wine wall. 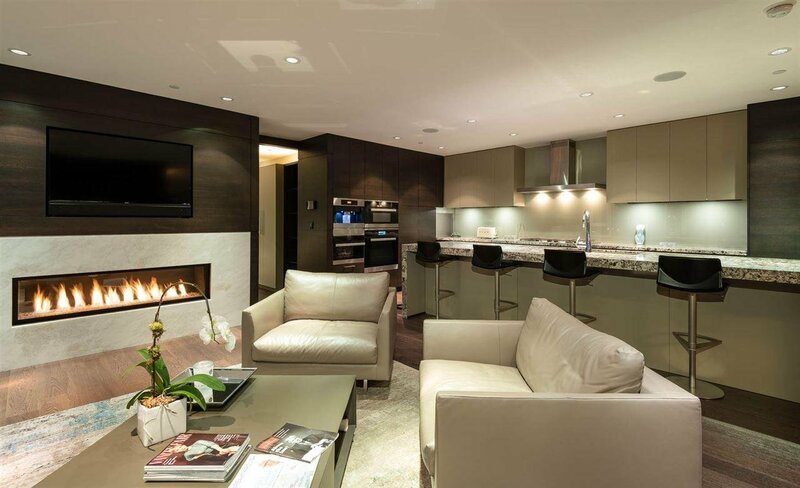 Fully automated home from the blinds, to fireplaces, to TVs and more. 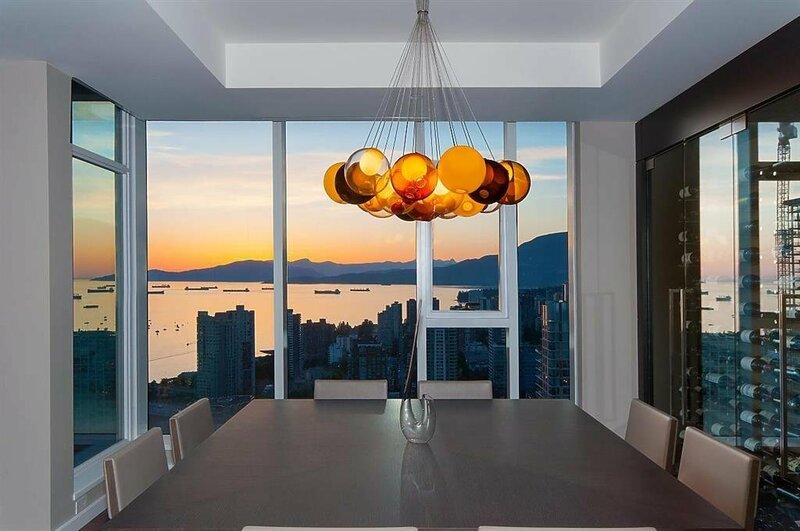 Meticulously managed, The Mark embodies the finest of services and amenities with a 24 hour professional concierge, outdoor pool, fully equipped exercise facility, guest suites and 5 parking stalls + storage.